Cardiovascular disease and related complications are the cause of 40 percent of all deaths in the Western world. 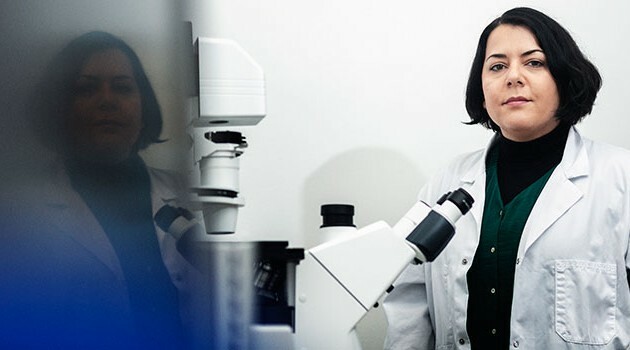 The British researcher Nazila Kamaly, who is connected to the Technical University of Denmark’s nanotech department, aims to combat that statistic by developing nanomedicine designed to locate atherosclerosis plaque and dissolve the crystallised cholesterol that causes an inflammation of the arteries and a decline in health. “Until now, the treatment has targeted the build-up of cholesterol and the treatment of the inflammation in the plaque, but there is a need to develop new treatment possibilities that target the existing crystallised cholesterol in advanced atherosclerosis,” said Kamaly. To aid the innovative pursuit, the Lundbeck Foundation has granted Kamaly a fellowship and armed her with a 10 million kroner grant. The funding will permit Kamaly to spend the next five years establishing an independent research group and educating a multi-disciplinary team to assist her. “A project such as Nazila Kamaly’s will give us important information about how to utilise the great potential of nanomedicine,” said Anne-Marie Engel, the head of research at the Lundbeck Foundation. Kamaly contends that her access to DTU’s state-of-the-art facilities and close bonds with cardiovascular doctors and research partners in Denmark, Germany and the UK is a great advantage for achieving success.